With PartnerShip on your team, you can focus on running your business. When you call us, you get us. 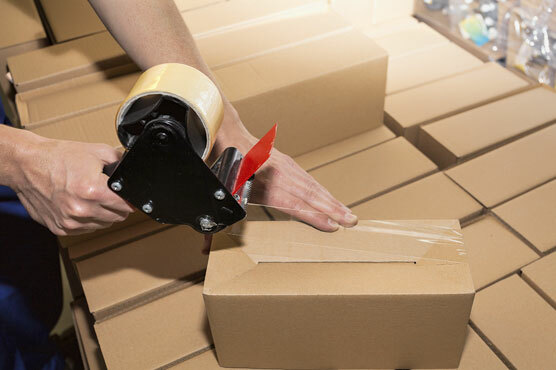 We manage your shipping so you can focus on your business and stay competitive. Work with us and we'll help you ship smarter so you can stay competitive. Forget to ship something? Never shipped anything? Need more competitive costs? We'll help you ship smarter. We get your load on the road so you can stay competitive. Get started now and create a PartnerShip.com account. You’ll get access to our competitive freight rates and easy-to-use online shipping tools so you can quote, book, and track your freight. 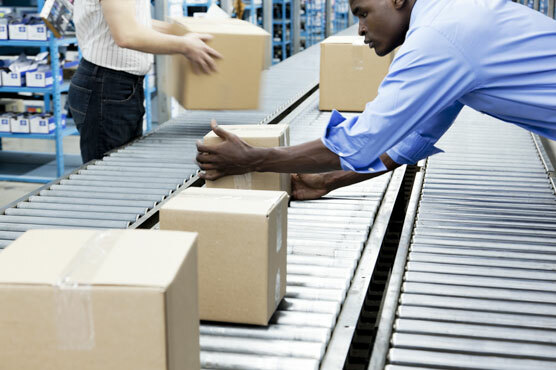 Are you spending more on your shipping than you have to? Let us provide you with a complete analysis to determine how you can save the most money on every shipment, from envelopes to full truckloads. PartnerShip helps you ship smarter by finding the best carrier, at the best price, to move your freight. We can leverage our vast carrier network to secure competitive rates, providing you access to capacity at a moment’s notice. With PartnerShip, you ship smarter, stay focused on your business, and maximize your productivity. That’s a powerful competitive advantage. PartnerShip carriers enjoy access to profitable loads, fast payment and repeat business. 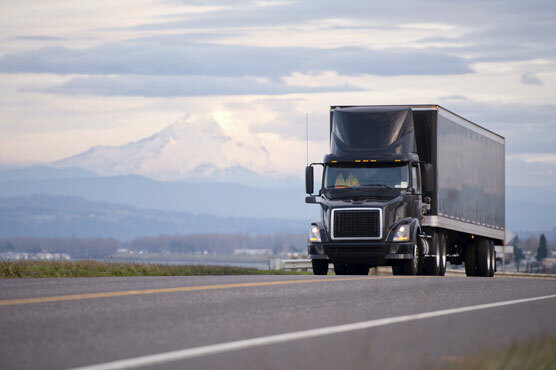 We’ve provided shipping services to over 20,000 businesses across North America since 1989 by developing meaningful partnerships with our customers and our carriers. We work with the best national, regional, and local carriers, just like you, so become a PartnerShip carrier today. Shipping to and from Canada can be intimidating for even the most experienced shippers, we break down common FAQs to clear the clutter. Asset based 3PLs and non-asset based 3PLs are not created equal. They have a few key differences that can impact how your freight is handled and how much it will cost you. 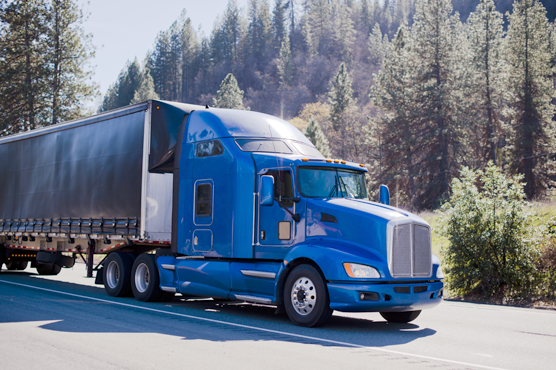 There are several factors shippers should consider when choosing an LTL freight carrier to get the best service and price. It's Women's History Month and PartnerShip would like to honor the ladies who help get our freight where it needs to go. 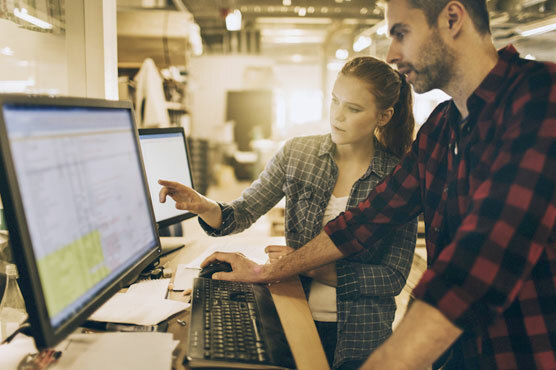 Freight All Kinds agreements seem appealing to every shipper, but this freight class alternative isn't right for everyone. Learn more in our next freight class blog post.